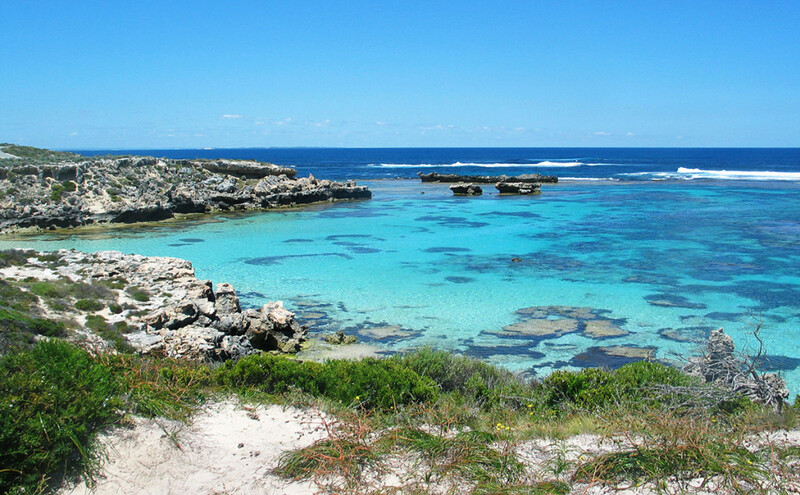 Rottnest Island, popularly known by Western Australians as “Rotto”, is an Indian Ocean Island 18 kilometers off the coast of Perth. 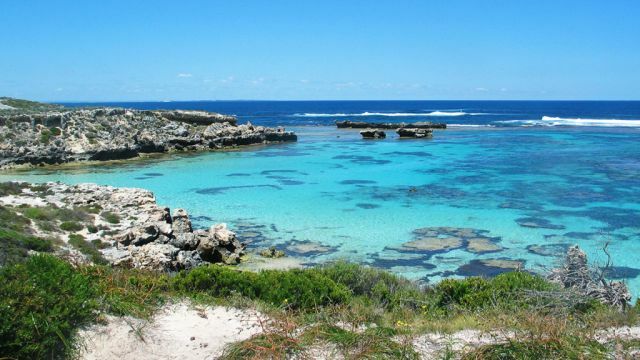 It has some of the world’s best beaches with crystal clear bays ideal for snorkeling, diving and swimming. 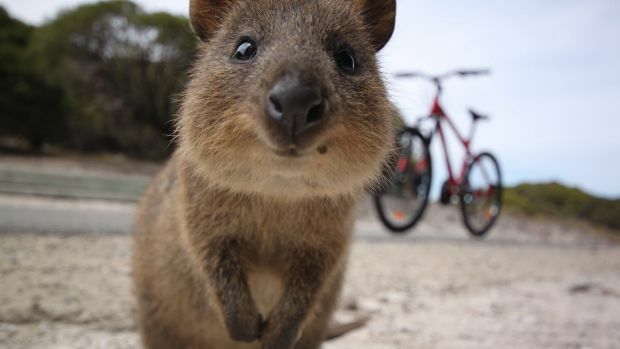 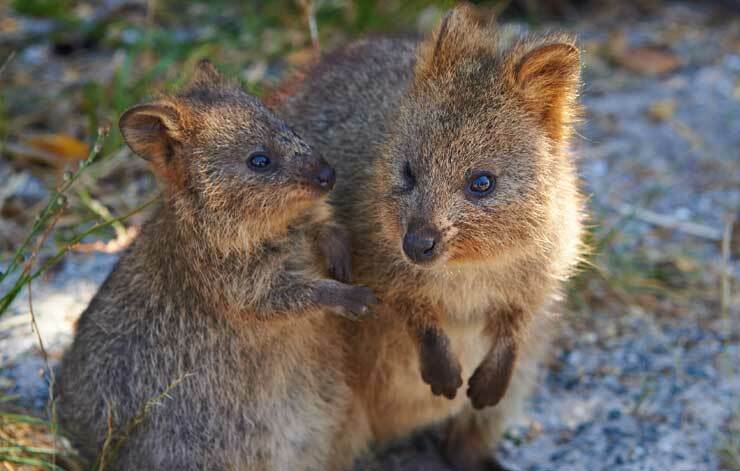 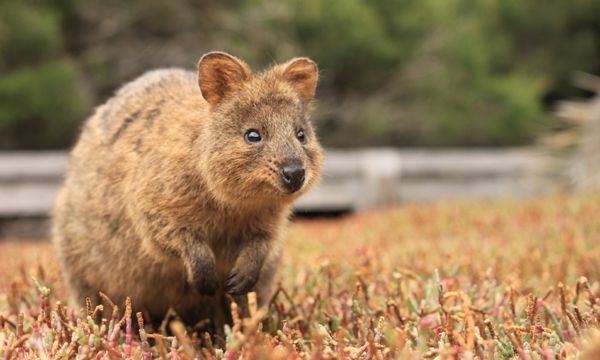 Rottnest is perhaps best known for its population of Quokkas, a small native marsupial found in very few other locations. 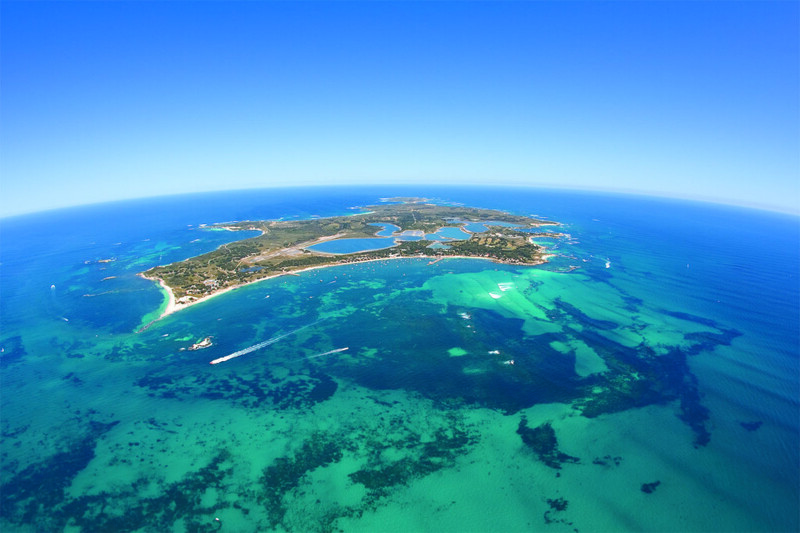 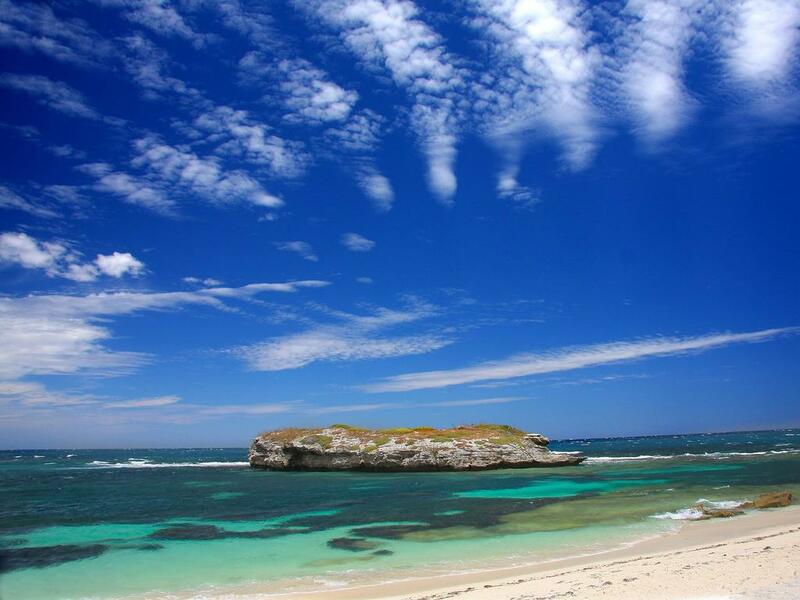 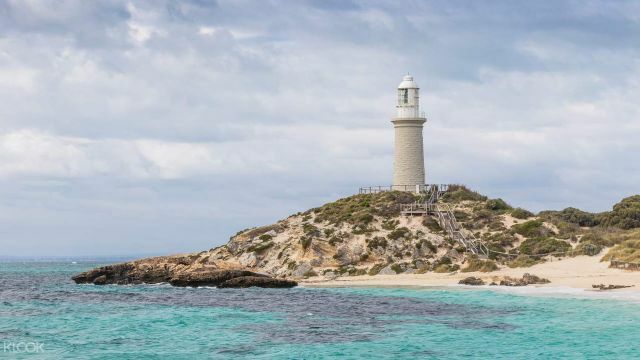 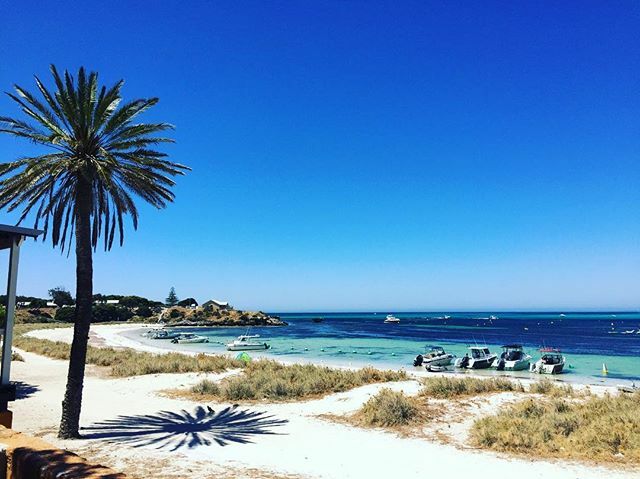 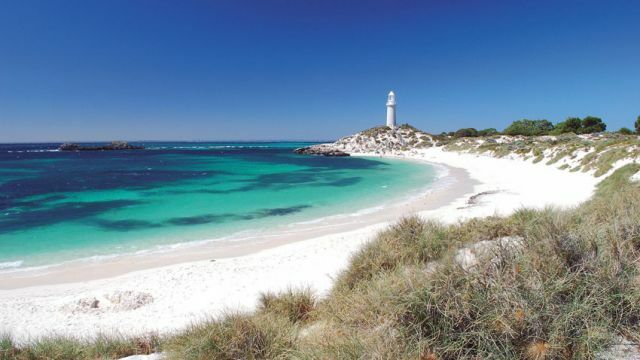 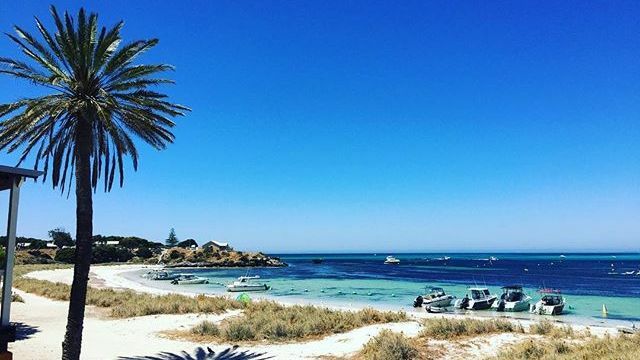 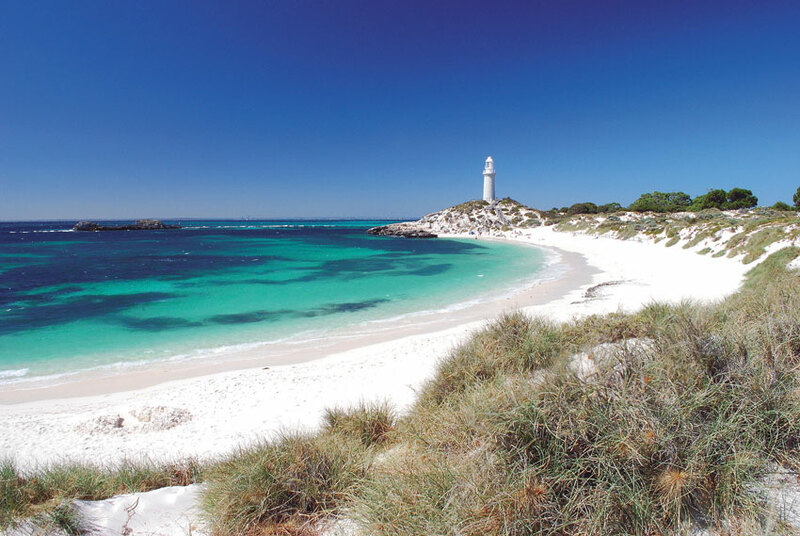 You can get to Rotto by taking the Rottnest Ferry from Perth, Fremantle or Hillarys Boat Harbour. Your first stop on arrival should be the Rottnest Island Visitor Centre, where you can get all the information you need about the island. 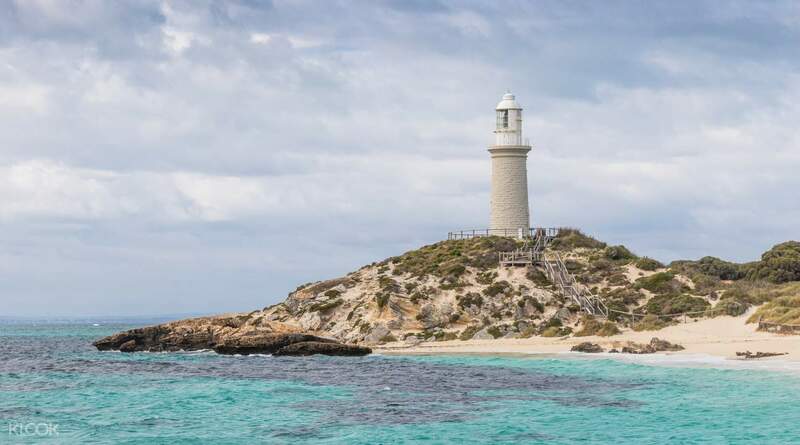 Rotto was discovered by the Dutch explorers. 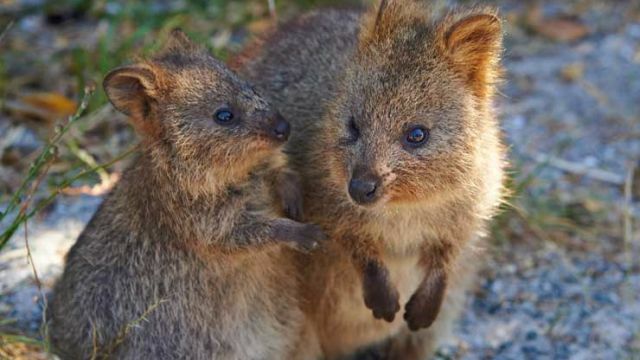 The island was given the name "Rotte nest" (meaning "rat nest" in the 17th century Dutch language) by Captain Willem de Vlamingh who spent six days exploring the island from 29 December 1696, mistaking the quokkas for giant rats. 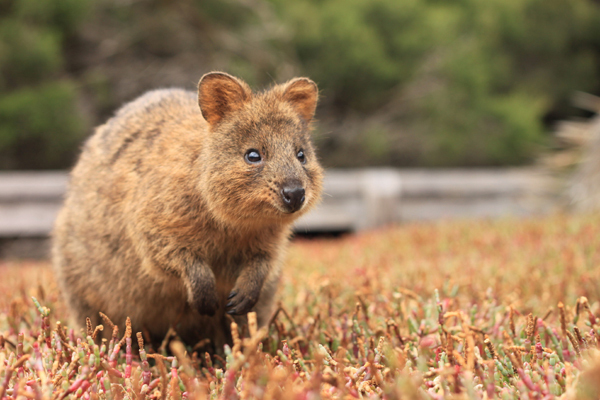 Quokkas are very tame and can be seen on the island in considerable numbers. 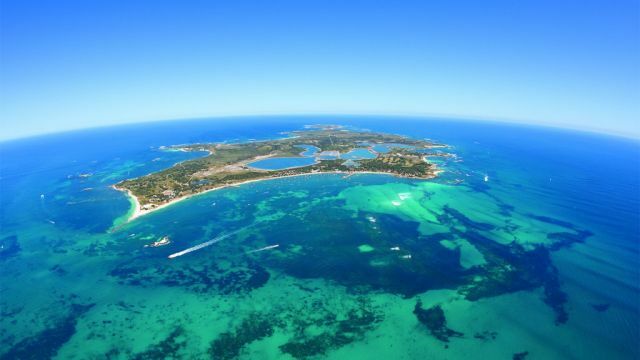 The island is about 11km long and 4.5km wide. 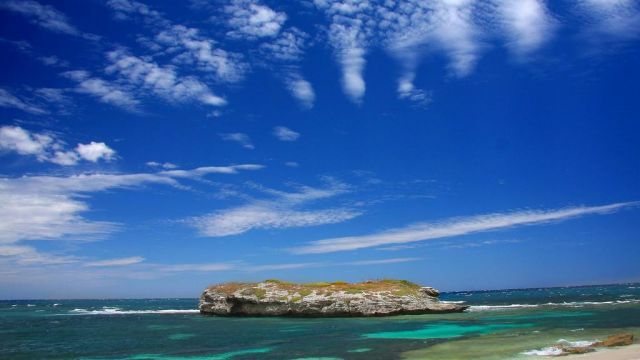 The most common ways to explore the island is to walk, ride a bicycle, take the bus, or take a 10 minute charter flight. 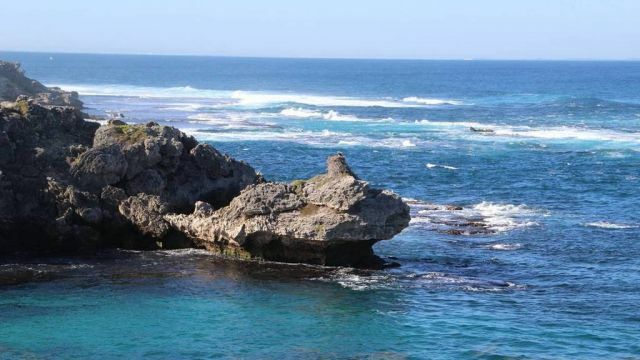 This tour can be taken as a day trip or a two-day stopover tour. 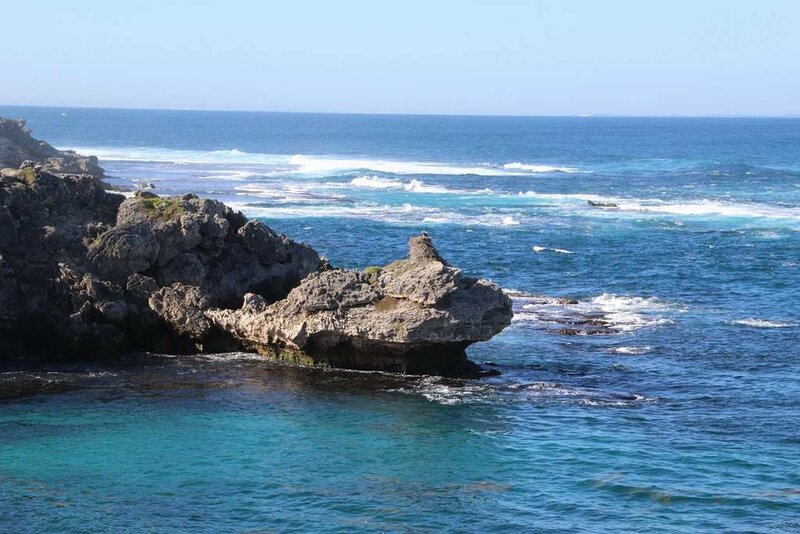 No guide accompanies this tour on the island. 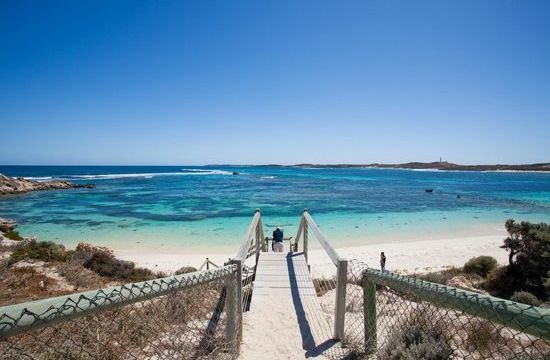 Guests must make their own way to the ferry terminal to board the ferry.